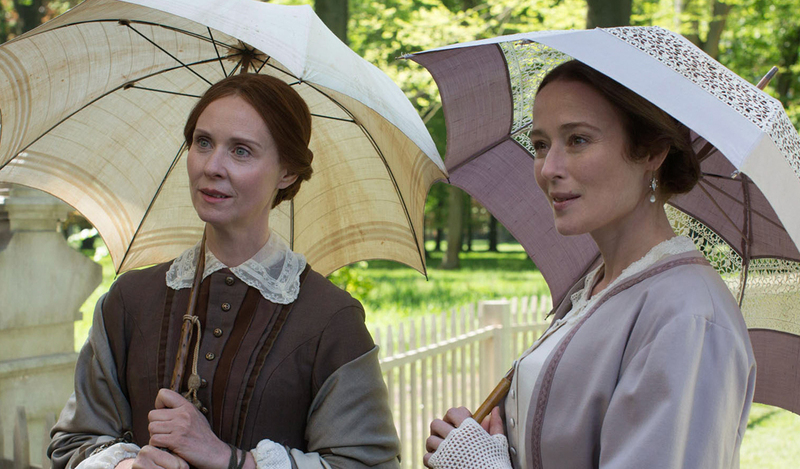 Following its North American premiere in the Masters section at the Toronto Film Festival, Music Box Films has acquired U.S. rights to A Quiet Passion. The Terence Davies-directed film that stars Cynthia Nixon as the reclusive 19th century American poet Emily Dickinson, who produced nearly 1800 poems, nearly all unpublished in her lifetime, and who gradually emerged posthumously as one of the great poets of world literature. Pic premiered in Berlin and will play at the New York Film Festival. UTA Independent Film Group handled the U.S. sale.